Grimner | Grimner announces new album “Vanadrottning”! 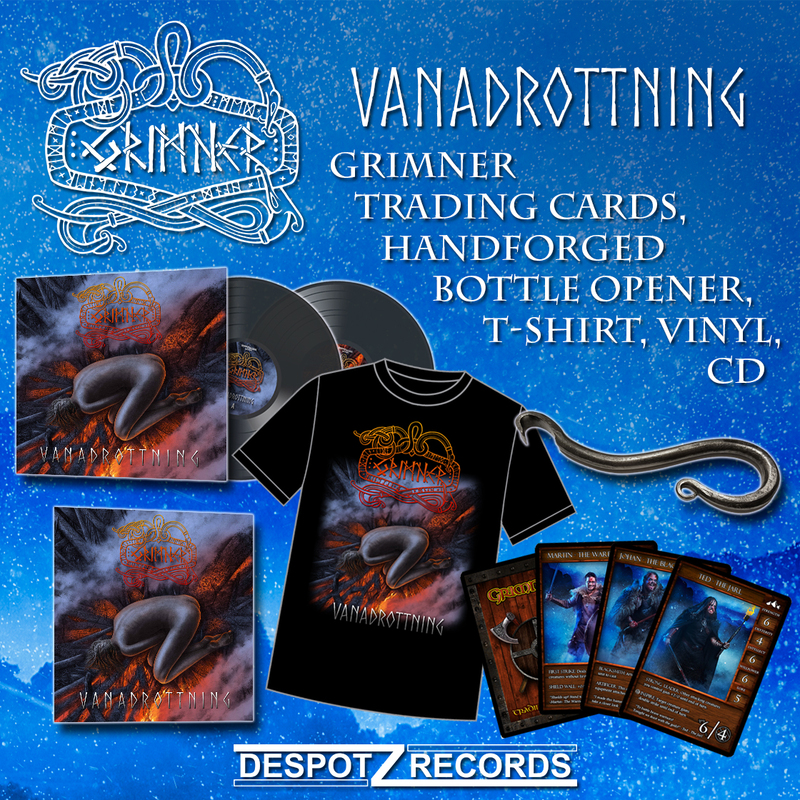 On February 9th 2018 Grimner will release a new album “Vanadrottning” through Despotz Records! Vanadrottning translates to ‘queen of the Vanir’, referring to the goddess Gullveig from the Norse mythology. She is known mostly from the tale of the war between the Aesir and the Vanir, when she was captured and burned alive by Oden and his herd. Each time they burned her she would be born anew, dying three times and resurrected three times, each time in immense agony. 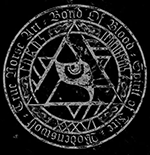 Compared to previous records, one can expect a heavier, more powerful and rhythmic sound, together with a fantastic new voice brought by their latest addition Martin. The sound is dynamic, fresh and thrilling album with the band pushing the boundaries and taking their unique music to a new level. With Vanadrottning and their 10th anniversary celebrations, the Grimner Vikings continue their journey towards new adventures. Artwork was made by Mattias Frisk at Metal Album Art. Pre-sale is available in several awesome packages with exclusive Grimner goodies, CLICK HERE FOR PRE-SALES!